Hi there, my darlings! We've been talking a lot of skincare lately on the blog, haven't we? Well. 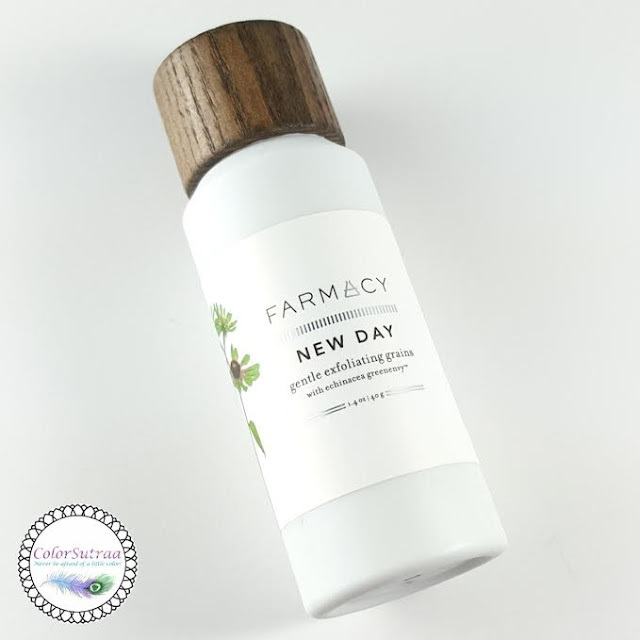 that's because I've stumbled across quite a few really fantastic skincare products recently and today's post deals with another one of them--Farmacy's Gentle Exfoliating Grains with Echinacea GreenEnvy. A potent, all-inclusive skincare treatment, the grains cleanse, exfoliate and clarify in one step for fresh, clear skin. Powered By EchinaceaGreenEnvy™. A unique patent-protected variant of Echinacea Purpurea, GreenEnvy™ contains the highest known concentration of the phytochemical Cichoric Acid, a potent natural antioxidant which helps protect and firm the skin by inhibiting the enzymes that break down collagen. Cichoric Acid also normalizes the skin pigmentation process to promote a more evenly toned complexion. A complex of White Willow Bark, Carrot, Green Tea and Marshmallow soothe, protect and calm the skin. 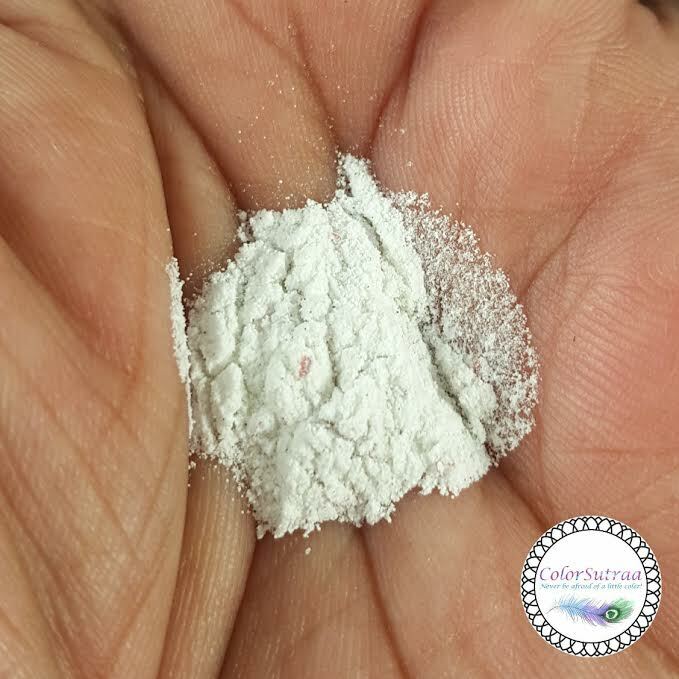 Rice Bran Powder loosens dry skin cells and absorbs excess oils and surface impurities. Natural Cranberry Seeds provide a deep clean to lift away surface debris and promote skin clarity. USE : Pour a small amount of the grains – about the size of a quarter – into palm and blend with a few drops of water. Mix until a smooth, foaming paste forms. Massage onto skin with gentle circular sweeping motions. Rinse with tepid water and pat dry. Fortunately for me, I really did! I went in expecting a paste to form and the product to be more like a mask than a traditional cleanser but guess what!? It LATHERS! Right there, I was sold! A cross between a cleanser and a mild scrub, this left my skin feeling brand-new--truly clean, refreshed and oh-so-smooth. My only suggestion for improvement? I'd really love it if this came with a perforated top much like a salt shaker--as it's designed currently, it's much too easy to pour out a whole mess of it and get it everywhere, especially if your hands are slippery or wet in the shower. Speaking from personal experience, unfortunately. Ahem. So there you have it, my darlings! If you would like to try Farmacy's unique cleanser for yourself, you can find them on Sephora HERE for the price of $30.00 for a 3.5 oz bottle! What is the most innovative beauty product(s) you've come across recently? I'd love to hear about them in the comments section below!